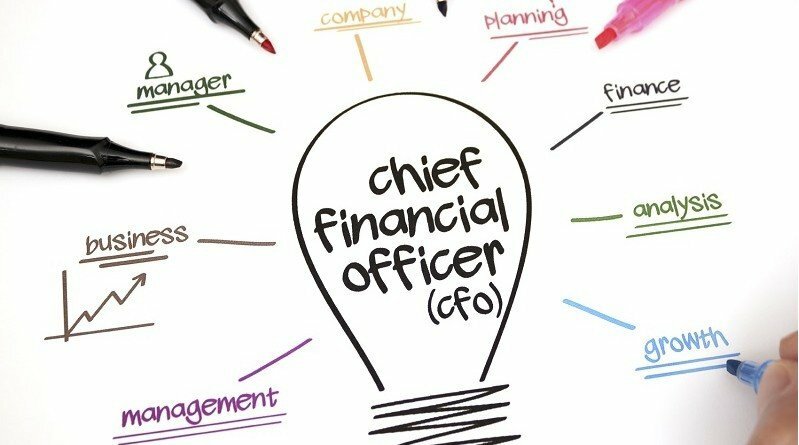 The job of the chief financial officer is rapidly changing. It used be all about numbers and balance sheets. Not anymore. Times have changed, and so has the role and the required skill set of for the 21st century CFO. Today’s CFOs are expected to be value architects or integrators. They must be experts in business strategy, global economics, analytics, new technology, risk management, talent recruiting and retention, communication, big data and Wall Street’s mood swings, in the case of public corporations. CFOs must be leaders and strategic thinkers to succeed in the 21st century. Like CEOs, they have a unique vantage point from which they can see their companies from head to toe and make far-reaching decisions. An IBM Global study found that “value integrators,” the highest performing CFOs, are critical to companies’ success. Value integrators are more effective than other CFOs in planning and forecasting, measuring and monitoring business performance, integrating information from numerous internal sources and managing risk. Companies with value integrator CFOs deliver better results than those without them. Similarly, the High Performance Finance study by Accenture Strategy showed that the role of the CFO continues to evolve to that of an architect of business value. “It is moving toward driving business growth and managing complexity while controlling costs,” the study reported. The business strategy and management consulting firm listed the following five key imperatives to architect business value: aligning strategy across the enterprise, transforming operating models, managing business performance, digitizing the finance function, and developing advanced finance capabilities. Bottom line: Financial acumen remains the No. 1 skill of a CFO, but it can no longer get the job done on its own. There are other skills CFOs will need to face and conquer 21st century business challenges. 2. Analytics wizard. The role of the CFO is moving away from a mostly transactional role to an analytical one more capable of helping companies improve and advance using analytics skills such as flexible budgeting, cost mapping and cash flow forecast. 3. Technology evangelist. The new CFO must be good at adapting to new technology. They need to understand the use, value and cost of emerging technologies. They are expected to guide and manage technology investments, know how the technology works, how to implement it and measure return on technology investment. 4. People manager. In today’s business world, people skills are as valuable as business and financial skills. CFOs are only as good as their teams are. Successful 21st century CFOs make sure they have the right people with the right skill set around them. They are involved in hiring decisions, and they use their leadership skills to motivate employees to excel. 5. Big data manager. Data is changing the way businesses make decisions. It helps companies find new markets, control costs and increase revenue. New CFOs don’t have to understand algorithms, but they need to know how technology works and how to use it, working closely with data scientist to ask the right questions that will get the right answers. Of course the list doesn’t end there. Twenty-first century CFOs are having to deal with unprecedented levels of risk and disruptive innovation. They are having to become forward thinkers, superior communicators and effective connectors. That isn’t asking for too much. Is it?